Nashville's FIRES creates a compelling mix of American industrial, pop, & dark electronic with more than a touch of Synthwave. The album is influenced by the more pop elements of acts like Imperative Reaction, The Killers, Carpenter Brut, S U R V I V E, & Kesha. 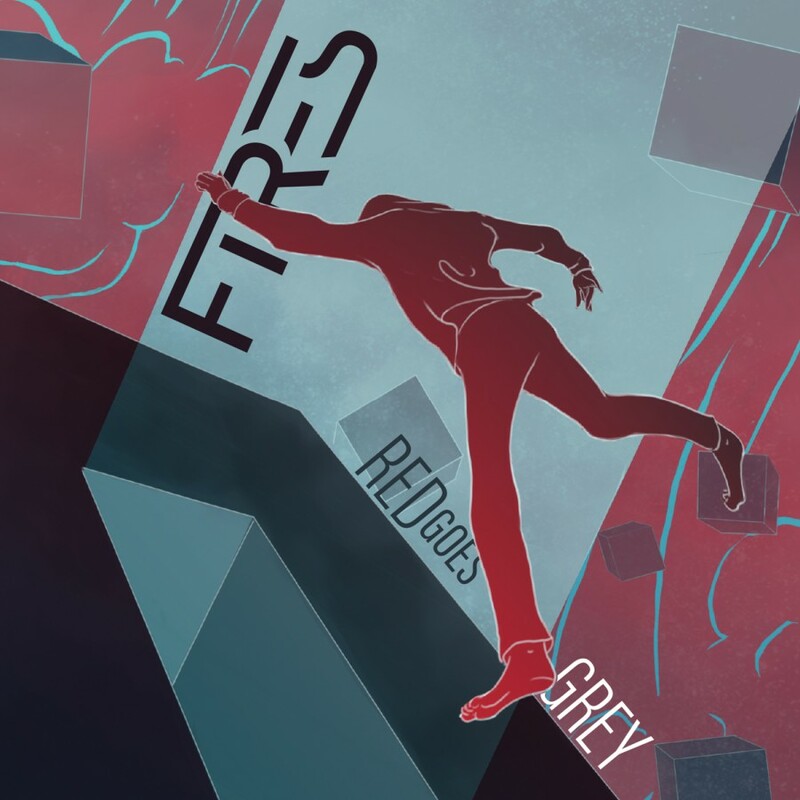 "Morning Tide Grey" is a compelling preview of the upcoming debut album "Red Goes Grey". 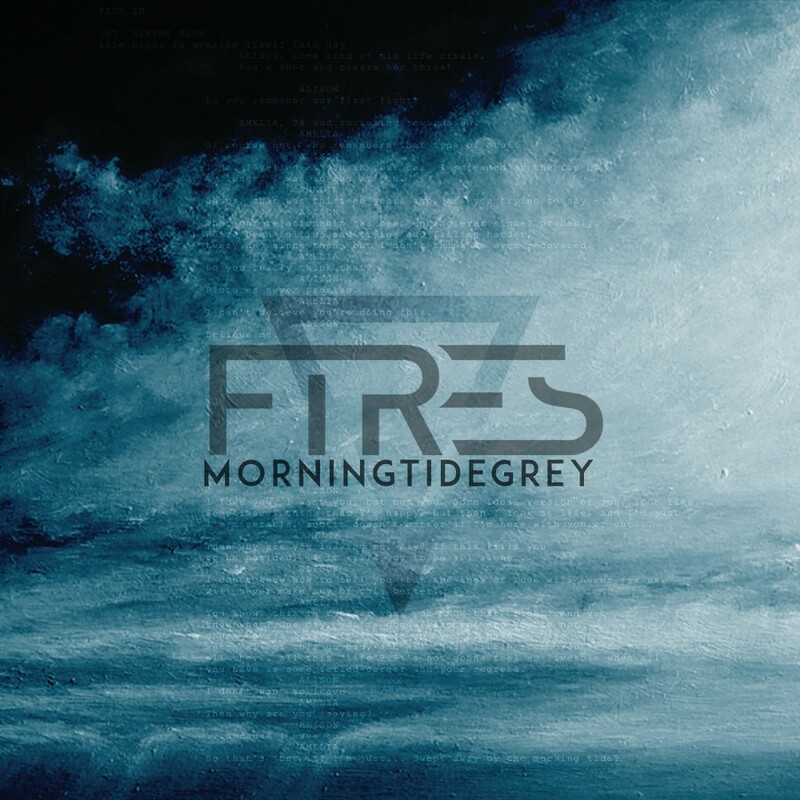 Featuring a diverse roster of remixers, Morning Tide Grey shows us what to expect from FIRES, as well as distinct takes from his contemporaries. Spawned during an intensely profound period of personal upheaval, every song on the upcoming LP "Red Goes Grey" breathes with emotionally charged intimacy. The album will be out on 8 September 2017 worldwide.